The BIG Walk was a BIG success! ← Let’s Walk at Arabia Mountain on Saturday! 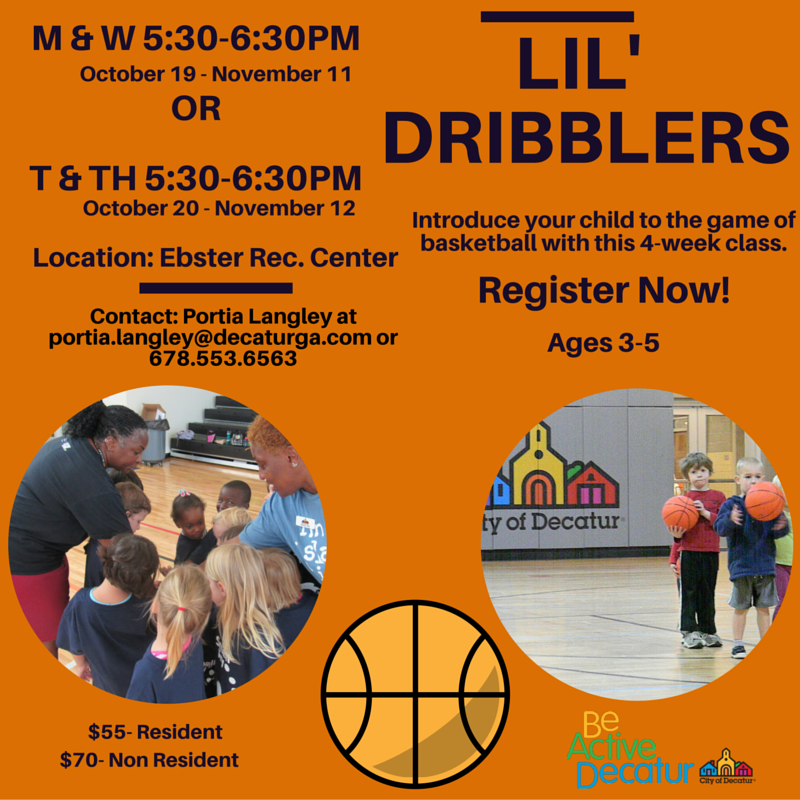 Space still available, Register now for Lil’ Dribblers!